Maintenance Machinists perform all necessary bench and machine operations to make new machines and replacement parts for rebuilding precision-built fabrication machines and machine tools. They break down and sequence work assignments to ensure proper machining and assembly operations. They also perform work in other maintenance classifications and devise, improvise, and fabricate facilities equipment to accomplish work. Minimum of 144 hours of education each year. 4 hours per week at South Seattle College Georgetown. Start at 70% of current Journey-Level rate. 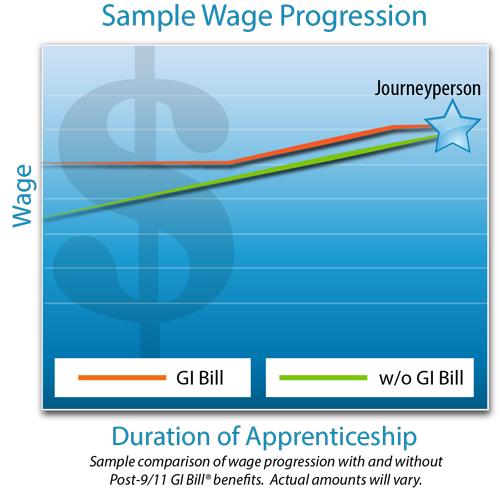 Gain 4% pay increase after every 1,000 hours of on-the-job training (approx. 6 months) plus required schooling.